The same week that media personality Cyrus Webb celebrated the 6,900th guest of his almost 13 years of hosting the radio show Conversations LIVE he officially rolled out the introduction of his own radio station. Conversations Radio Network (or CRN) will officially debut Monday, July 4th and can be heard at www.cyruswebb.com/radio and will be a direct reflection of what Webb has developed over the past decade. 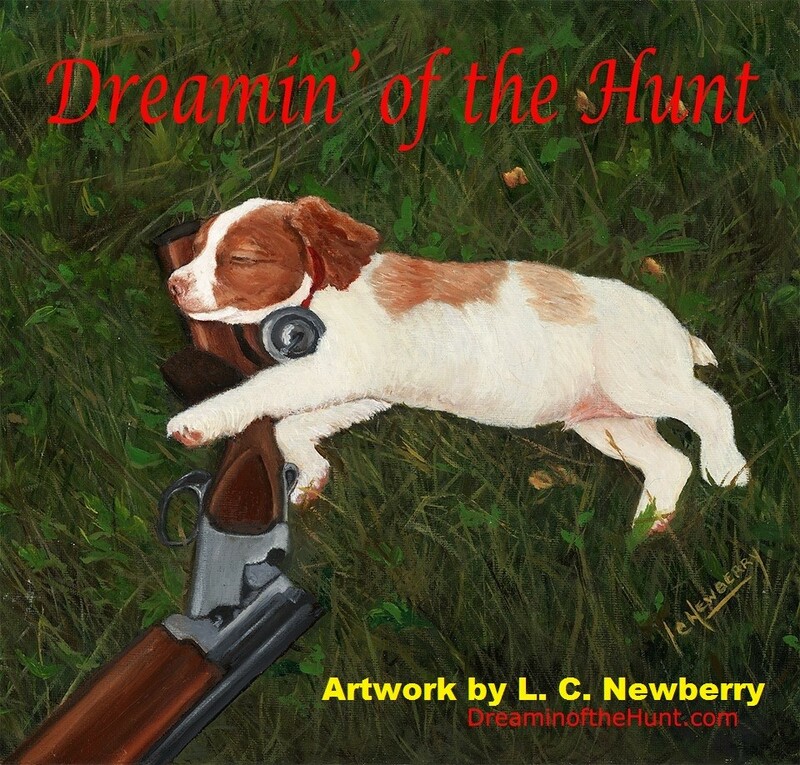 Though Webb’s voice will be prominent on the station through his flagship show Conversations LIVE and its companion programs “Breakfast with Books”, “Cyrus Webb Presents” and a new show called “Five Minutes with…”, he will not be the only radio personality heard over the airwaves. Joining him will be seasoned radio personality and the station manager Earl Hall (“Freelance Marketing Strategies” with Earl Hall) and hosts Glenda L. Hunter (“Out of the Depths” with Glenda L. Hunter), Vicki Abelson (Vicki Abelson’s BROADcast: The Road Taken), Dan O’Brien (“Publish Your Dreams” with Dan O’Brien) and Gail Ambeau (Fashion Forward with Gail Ambeau). Coming to the network is also a weekly relationship segment, a daily “Quick and Easy Cooking” segment and a weekly roundtable discussion about the news events of the day called “The Conversation”. “CRN is going to be a place where positivity is first and foremost,” Webb pledges. This will also show itself in the music that is played on the station, giving opportunities to upcoming talent as well as a platform for established artists. Like Conversations Radio Network on Facebook at http://www.facebook.com/conversationsradionetwork. For general information about programming, advertising and artist promotional packages, contact Cyrus Webb at cawebb4@juno.com or at 601.896.5616. 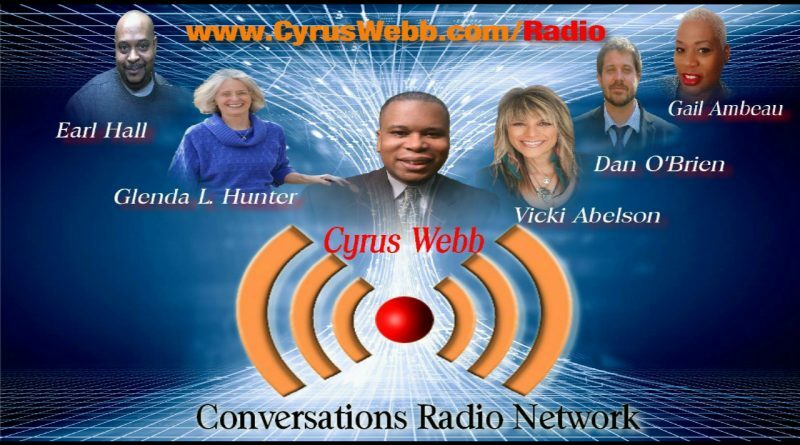 To stay connected with the network and all updates about what’s to come visit www.cyruswebb.com/radio. JOIN OUR FAMILY AND STAY CONNECTED!